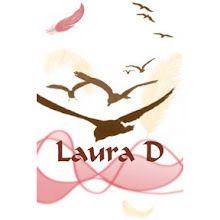 Laura D McBryde: My Gaming Presents from Xmas! My Gaming Presents from Xmas! For those who are interested, anyway. 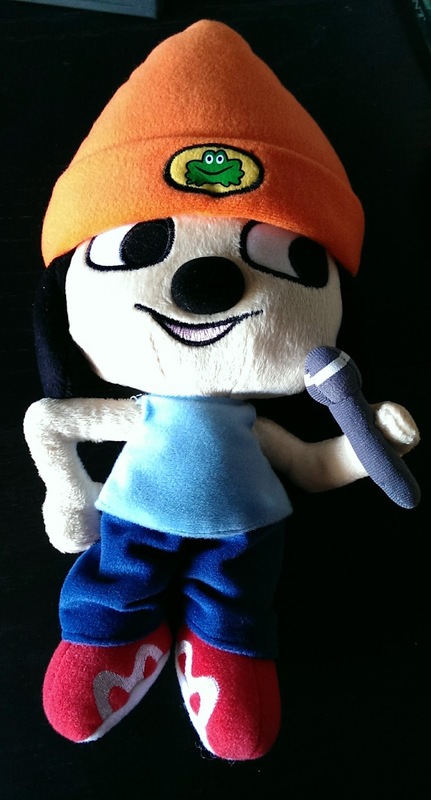 A very cuddly Parappa the Rappa! 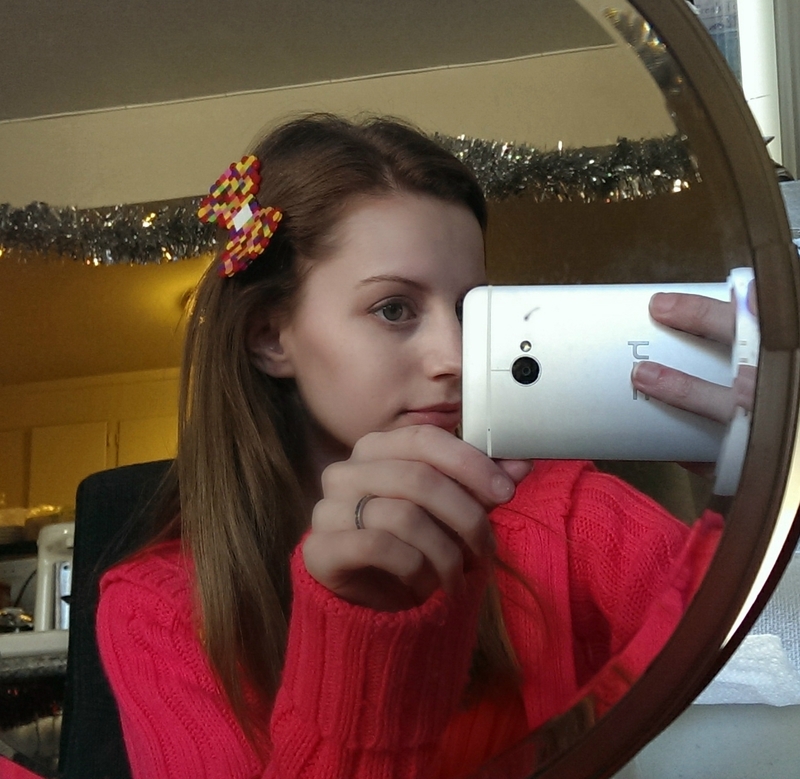 A pixel bow for my hair, as if I were Hello Kitty in her very own retro game. 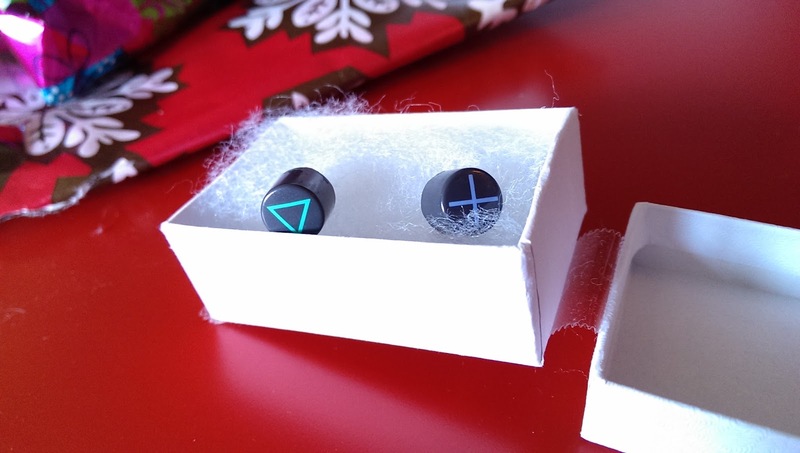 Some lovely Playstation button earrings. 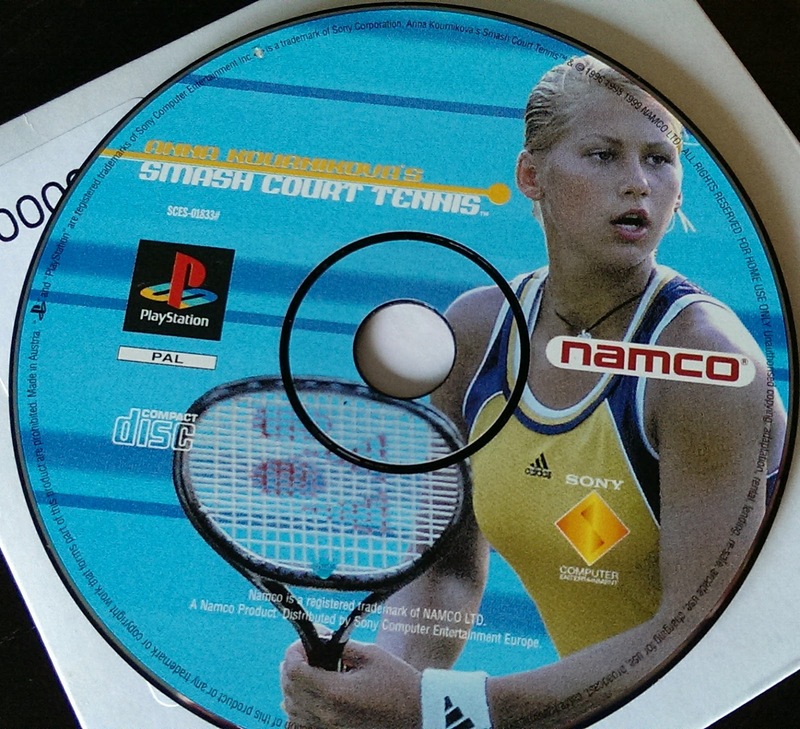 Smash Court Tennis! I love being the one with the pink hair, she's good at falling over. 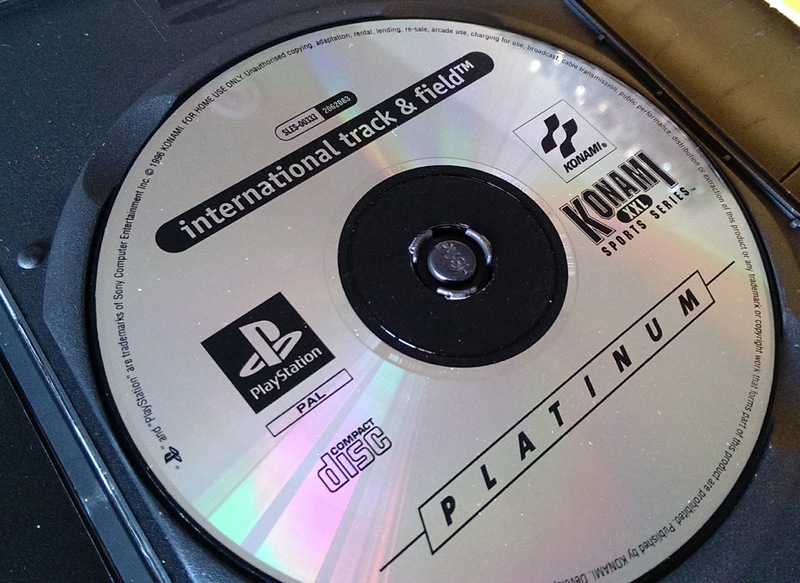 The most fun multiplayer game of all time! Hate swimming though, it tires my fingers so I have to let the wee guy swim himself home. A joke present it may be, but I'll be damned if I'm not gonna play this! 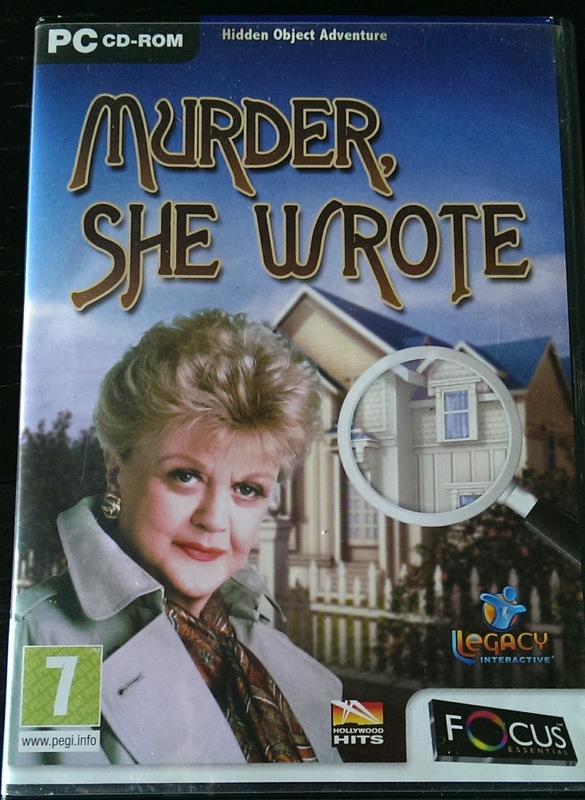 I wonder if I'll get to BE Jessica Fletcher, or just help her out? Like...carry her typewriter around for her.